He’s one of the most discussed celebrities in the world today. A man forced to grow up in the public, sharing the spotlight with his four siblings until branching out on his own to release his debut album ‘Got To Be There’. 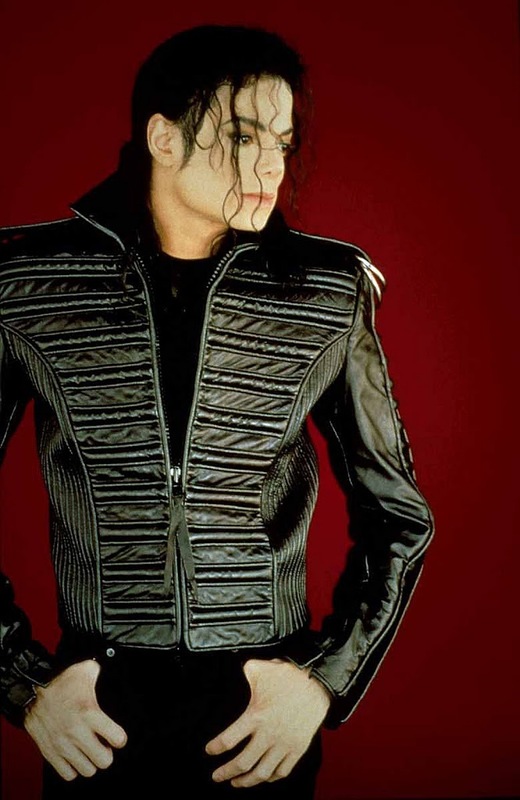 Since that album’s release almost 37 years ago, Michael has gone on to sell more than 200 million albums worldwide, as well as more than 37 million singles, becoming one of the biggest selling artists in the history of recorded music. Often maligned and easily misunderstood, a dancer, performer, writer, singer, creative genius – and one never afraid to push boundaries. Today our King of Pop celebrates his 50th birthday.